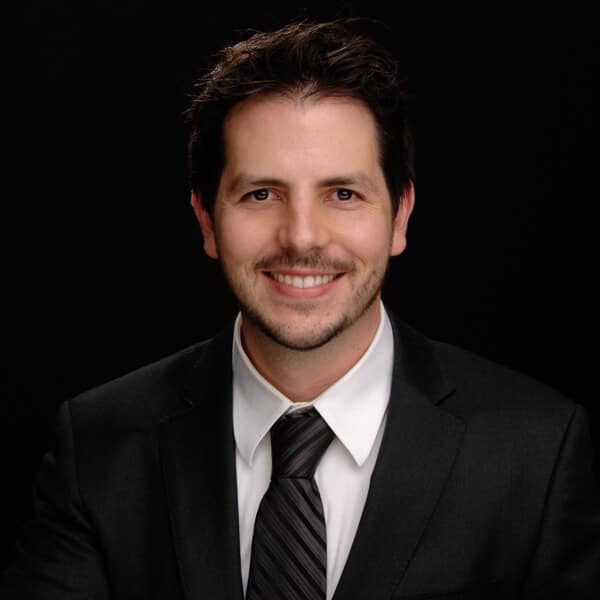 Dr. Ryan Pendleton grew up in Southern California and wanted to be an orthodontist since the early age of ten. He completed his Bachelor’s degree in Sports Medicine with high honors at Pepperdine University in Malibu, California. He then went on to UCLA to earn his Doctor of Dental Surgery (DDS) degree, graduating in 2004. He immediately entered a residency program to earn his certificate in Advanced Orthodontics from the University of Pittsburgh School of Dental Medicine. Having practiced for almost ten years, Dr. Pendleton enjoys the entire process of creating confident smiles, especially getting to know each patient and their families over the course of treatment. In his free time, Dr. Ryan can be found with his fiancé, Keri, and two Labrador retrievers, Penny and Ruby. He also enjoys playing the drums, disc golf, tennis, seeing live music, and watching NFL football. Dr. Kyle Raymond is a pediatric dentist who has been delivering the highest quality of dental care to the people of his community since 2000. He is a graduate of the prestigious University of Texas at San Antonio and completed a specialized residency in pediatric dentistry from Nova Southeastern University. An esteemed member of the dental community, Dr. Raymond is a member of many leading dental organizations, including the American Dental Association, American Academy of Pediatric Dentistry, Texas Dental Association, and the Capital Area Dental Society. 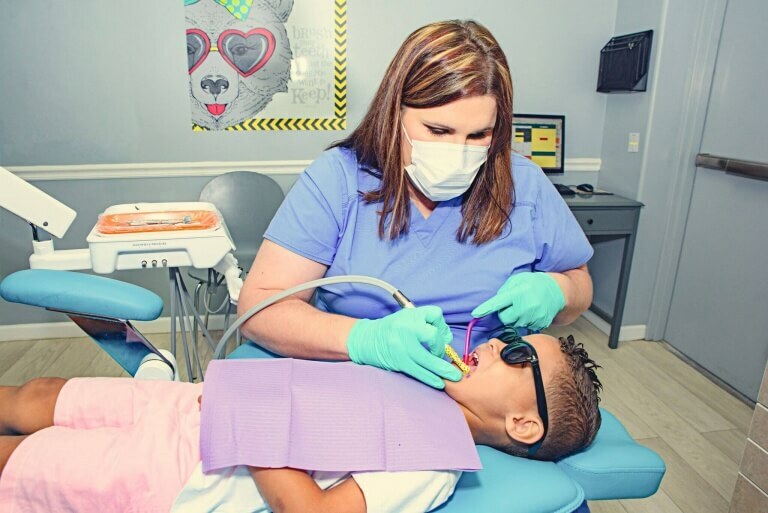 Dr. Nieku Manshadi is a pediatric dentist who views treating children as a privilege and an opportunity to make dental visits fun and enjoyable for patients and their families. He believes in building trust from the first visit to ensure a comfortable experience for his patients. Dr. Manshadi graduated with a Doctorate of Dental Surgery degree from University of the Pacific Arthur A. Dugoni School of Dentistry and completed a two-year pediatric dental residency at Boston University. He is board certified by the American Academy of Pediatric Dentistry and a member of the American Dental Association, Texas Dental Association, and Capital Area Dental Society. He is licensed to provide oral conscious sedation and to provide safe, gentle treatment to patients with special behavior management needs. A firm believer in expanding access to care to those in need, his travels have taken him as far as Ecuador and the Philippines to provide treatment to areas with limited health care. He is also an avid traveler who loves to explore the food and culture of various countries. In his spare time, Dr. Manshadi enjoys alpine skiing and spending time with close friends and family. Dr. Matthew Gillham was born and raised in Nebraska. He graduated from the University of Nebraska Medical Center College of Dentistry with a Doctor of Dental Surgery degree, received an advanced education in general dentistry certificate from the University of Connecticut Health Center, and was awarded Fellowship by the Academy of General Dentistry. Dr. Matthew continued his education with specialty training in pediatric dentistry at Tufts University. Dr. Matthew was drawn to pediatric dentistry with a wish to prevent future dentally anxious adults. He still enjoys general dentistry but concluded that specialization would create the best opportunity for him to make the most meaningful and beneficial impact. 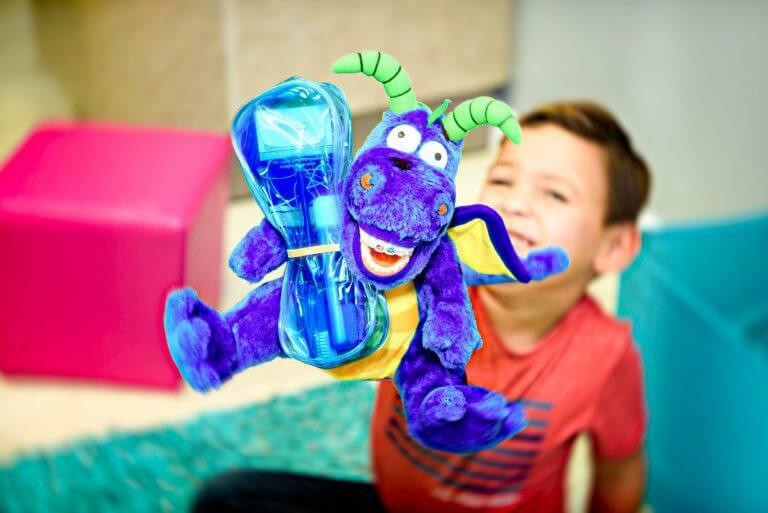 Dr. Matthew is passionate about creating dental experiences that are positive, comfortable, educational and FUN! Combining general dentistry skills with pediatric dentistry training, Dr. Matthew strives to provide exceptional care for children. When not at work Dr. Matthew leads an active lifestyle to stay fit. He enjoys traveling, reading and spending time with his family and friends. 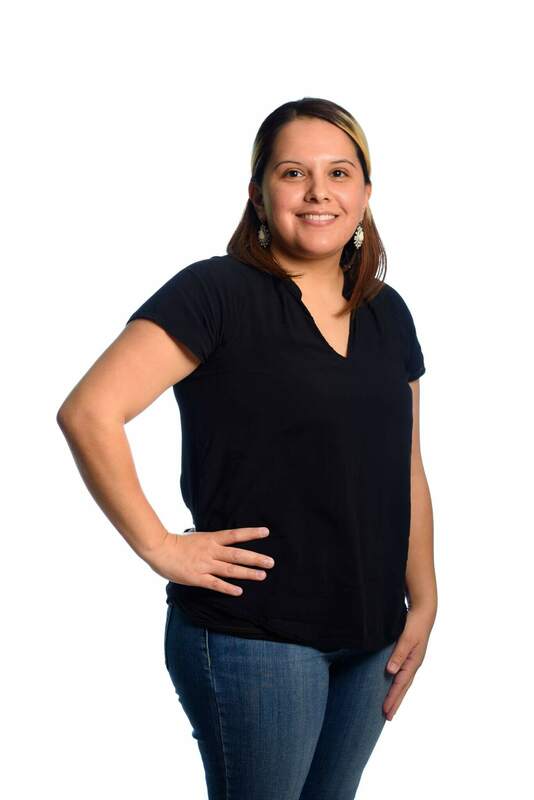 Jessica Rodriguez grew up in Marlin and Waco, TX. 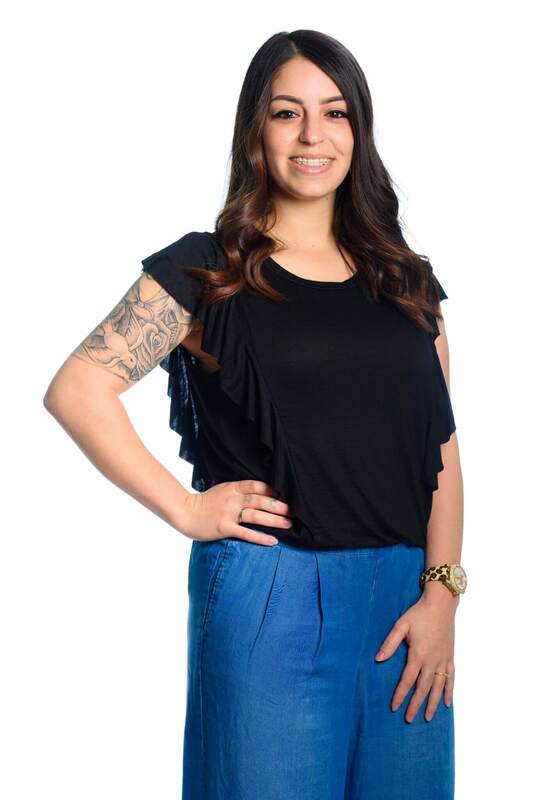 She graduated at Cedar Park dental assistant school in 2013, where she had the best time learning. Jessica is certified in nitrous oxide, coronal polishing and sealant. 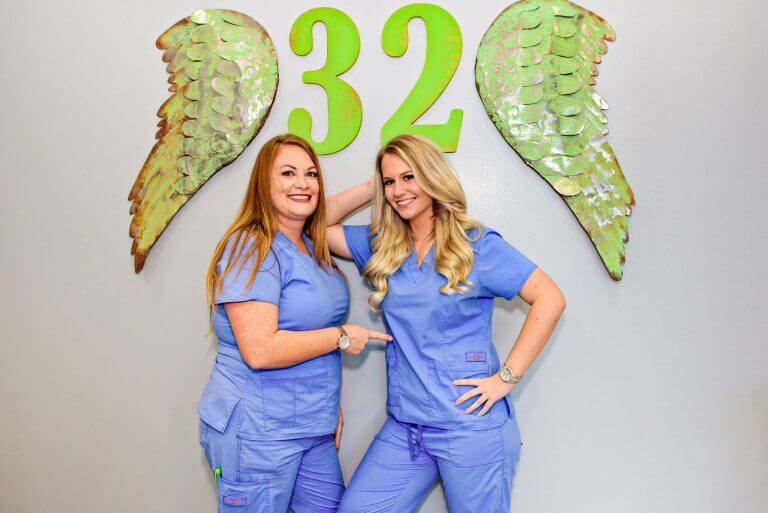 The most rewarding part about her job at Route 32 is being able to see her patients have a genuine experience at the office. Jessica is very active outside of her work at Route 32 Pediatrics and Orthodontics. She helps care for her daughter’s pony and enjoys fishing when she gets the chance. She’s not only great with dental care, but she also partakes in doing hair, makeup, and crafty projects. Out of all these activities, her favorite thing to do when she’s not working is spending time with her family, especially her sweet children. 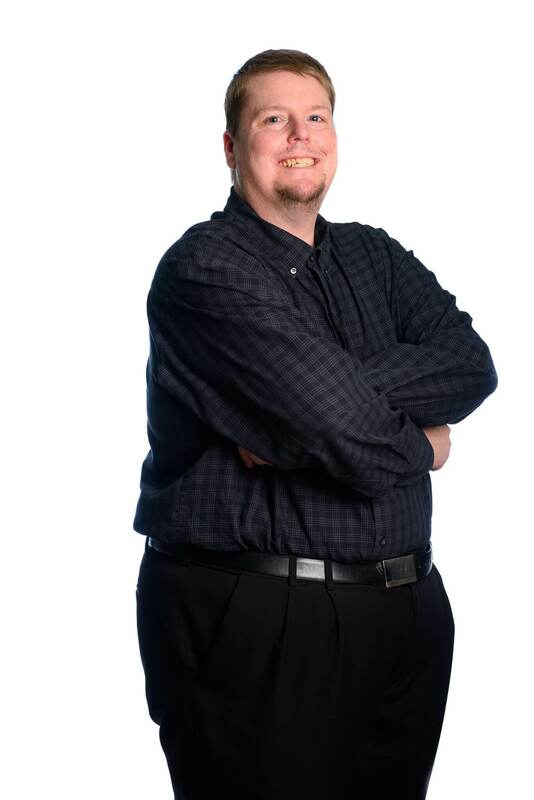 Brian Gray is a true professional who has a varied background. Early in his career he earned his Associate of Paralegal Studies from McLennan Community College. He spent several years working for both a corporate legal department as well as for the great State of Texas. Looking to further his career, he earned his Bachelor of Business Administration from Tarleton State University and sought to lead in the Healthcare sector. He has gained much experience in working at the Hospital as well as in the outpatient setting. He enjoys participating in community events and has partnered with many organizations including Head Start and Early Head Start. He also is a board member of the local Health Service Advisory Committee ensuring the community has access to healthcare information and needs. Brian currently is the Office Manager of Route 32 Pediatric Dentistry & Orthodontics where he continues to ensure the community has access to superior service. In his spare time he enjoys live music, bowling and spending hours in the summer at the local water park surfing the lazy river. Janie grew up right here in Waco, Texas! From verifying your benefits to helping you understand how they will work, Janie is dedicated to serving all of your insurance needs. She loves how happy and satisfied patients are when they leave our office, and knowing that their child/children are safe and well taken care of at their office visits. Janie feels pride working with a team that goes above and beyond to make sure each patient has a great experience! Janie’s favorite things she likes to do are to go hunting, fishing, and to spend time with her family. Katy Herren was born and raised in Waco, TX. She graduated from the TSTC Dental Assistant program in May 2017. She feels very fortunate to have started her career as a Registered Dental Assistant at Route 32 Pediatrics and Orthodontics because every member on the team is so welcoming. Katy really enjoys the confidence that a beautiful, healthy smile can bring to their patients. She loves that they can make the dental office a fun and safe environment for children, as well as their parents. On her free time, Katy travels with her family to Colorado to play in the snow during the winter months and ride trails in the Rocky Mountains during the summer months. Heather Gibson graduated from Blinn College in Bryan, TX in 2006. She is a member of Phi Theta Kapa and a health advisory committee member for EOAC-Headstart. Her love for dentistry began in general dentistry in 2006 and progressed into pediatric dentistry in 2009. She’s so proud to have been working at Route 32 since it’s opening in 2014 because everyday she gets to work with some of her favorite patients, kids. Heather has many titles, but she really enjoys reaching out to the community and seeing new and existing patients out and about. Heather believes in doing her best to help those around her, which is reflected in her mission trips. She volunteers with several local groups to help serve the under populated, as well as volunteered during Hurricane Katrina. Outside of the office, she enjoys travelling, camping, and loves to spend quality time with her son, Adam. 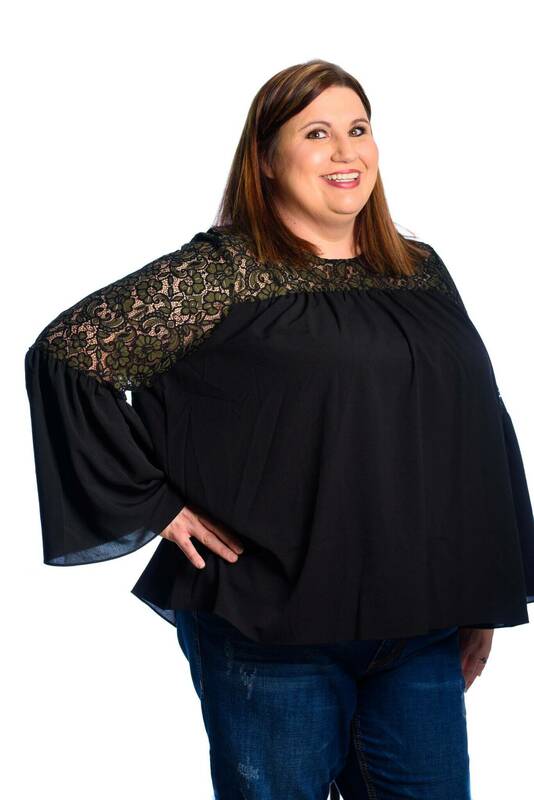 Since Heather grew up in Waco, she also loves rooting for her favorite sports team, her Baylor Bears. My specialty and passion are in orthodontics. I LOVE what I do and I’m always wanting to learn and grow with the newest and latest in my field. I was born in Sherman, TX and was adopted the same day and brought home to the small town of Abbott, TX. Population 314. Some know it as Willie Nelson’s hometown. Being from a small town instilled in me the love of outdoors. In the winter, I enjoy hunting and in the spring I’m gearing up for baseball season with my boys! Doing anything with or for my sweet little guys, Eli, 8 and Liam, 4 is always my favorite thing to do. After high school, I attended TSTC in Waco. Before graduation from in 2006, I began my clinicals with the orthodontic practice, Collins and Team Orthodontics in Hewitt, TX. Immediately upon completion, I was hired by Dr. Michael Collins to join his team. The two years at this office is where I grew and learned most of what I know about orthodontics. I was in my early 20’s and became pregnant and at the time my husband was traveling for work. I decided to become a stay at home mom to have a more flexible schedule for our growing family. Years went by and after my youngest son was born, I ran into a familiar face. We went to the local Buddy Walk that had several vendors set up. The Buddy Walk is an event supporting Down Syndrome and we were there for my son Liam because he has down syndrome. Among the vendors, I ran into the Route 32 booth and a former patient of Dr. Collins during the time I worked there. After visiting with her a bit I asked if they were hiring for orthodontics. The answer was, “Yes, very soon. Come by with your resume.” I was hired for ortho only shortly after and have been here since 2016. 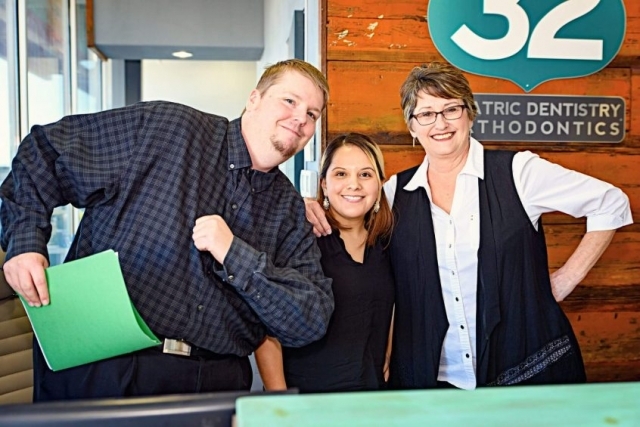 The most rewarding thing about working at Route 32, or at any dental office, is the relationships you build with the patients. Seeing them grow and learn about the importance of good oral hygiene, walking with them through their treatment, and seeing the end result is really amazing. Seeing a patient’s sweet, smiling face is truly the ultimate reward. Lindsey Morgan was brought up in Waco, TX. 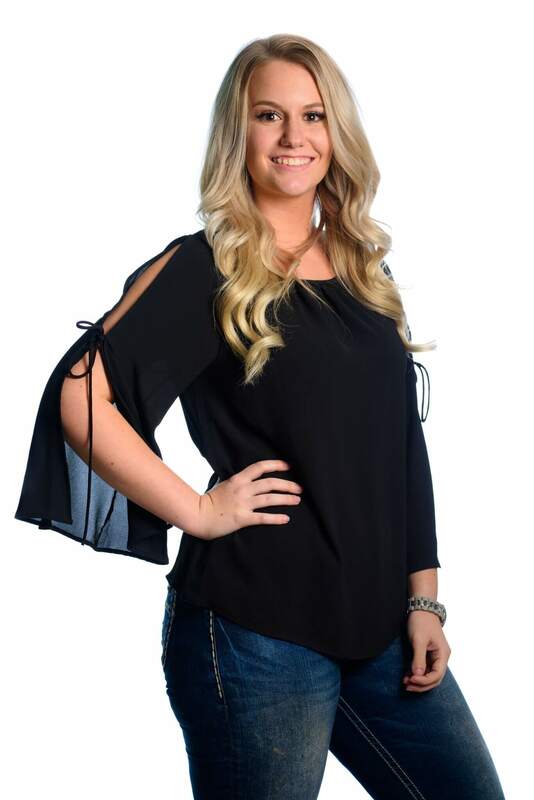 She worked in the Accounts Receivable department for a different job before going to school at Texas State Technical College in 2017 for Dental Assisting. 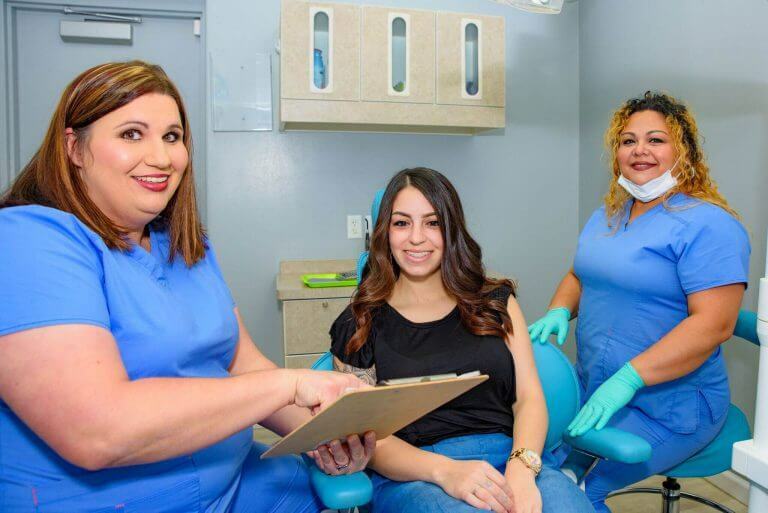 Her hard work paid off when she received her certificate as a Registered Dental Assistant in August 2017. When she’s not helping patients smile, she’s baking and enjoying the great outdoors with her dog, Lance. 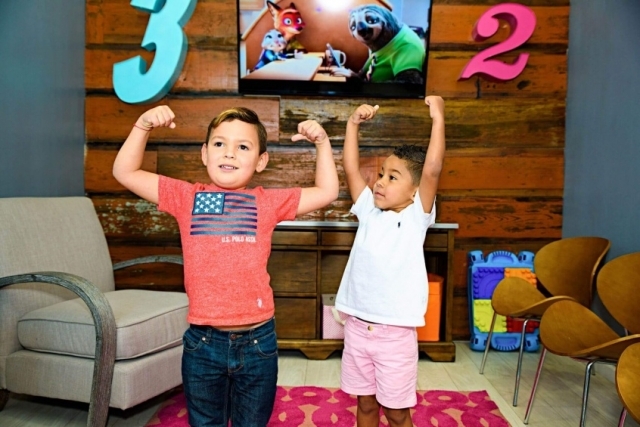 Lindsey’s favorite part about working at Route 32 Pediatrics and Orthodontics is entertaining the children that come into the office and giving them a great experience. She also cherishes the bond that her and her coworkers have because it makes working at Route 32 more enjoyable. 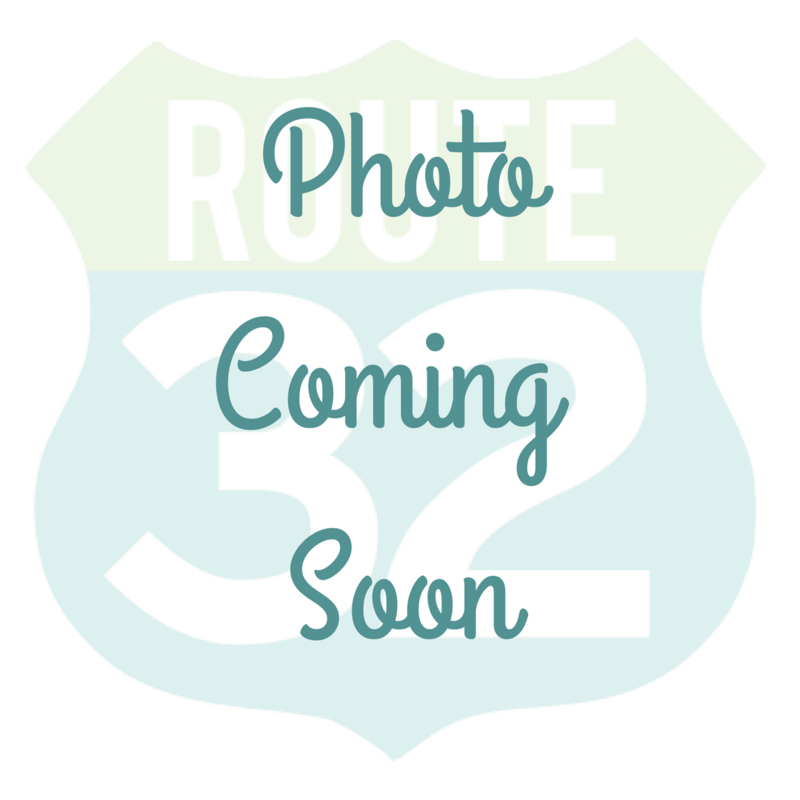 Mario is the newest member of our Route 32 family and is the first person you’ll see when you walk through the door. He was born and raised right here in Waco, and has been a hard worker since the young age of 12, while working at his uncle’s tire shop. Some of Mario’s responsibilities include scheduling and checking patients in, and answering questions. Mario truly enjoys the environment here believes that the most rewarding thing about this job is making sure our patients leave with a great smile. When Mario is not in the office, he enjoys taking long scenic drives. He also enjoys waking up early to watch the sunrise. Brittani grew up in Robinson, TX and chose the dental field in order to help educate patients on the importance of oral health. She attended TSTC, where she received her Registered Dental Assistant certification. She is also CPR certified. Brittani has grown into pediatric dentistry and loves to be around children and watch them grow. When she isn’t in the office, Brittani spends quality time enjoying outdoor activities with her two young sons. Brittani enjoys building lasting relationships within the community and the families within our office. She says the team she works with is absolutely amazing!